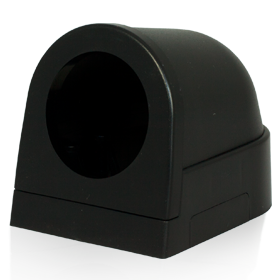 Looking to monitor the efficiency of your intake system? 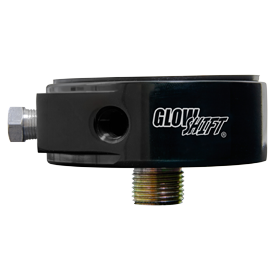 GlowShift’s Dual Intake Temperature Gauges are a must have for you then! The dual intake temperature gauges will monitor the hot air that is being forced into the intercooler as well as the cool air that is being pushed into the engine. Each gauge reads 0 to 300 degrees Fahrenheit and includes two 3/8th NPT electronic air temperature sensors installed to the pre and post intercooler, that are combined with stepper motor technology to give you extremely smooth needle movement with accurate readings. The 52mm gauge features two independent analog needles, illuminated red and green that sweep 270 degrees. 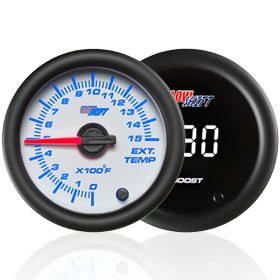 A dual intake temperature gauge allows motorists to monitor how effective their intercooler is working. 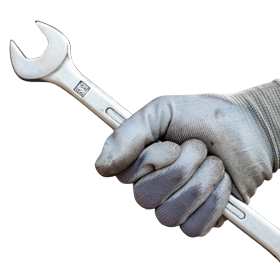 If you’re seeing similar readings from both needles on the gauge, then your intercooler is not working to cool the hot air enough and should be checked out immediately. During different driving and weather conditions, such as winter, summer, and even while towing, it would be helpful to observe your intake temperatures as issues may arise. 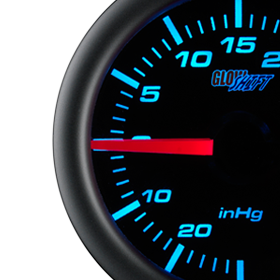 GlowShift’s dual intake temperature gauges are available in our Black 7, Tinted 7, or White 7 Color Series. The 7 color through dial lighting allows you to pick from 7 different solid colors and two color cycle modes to match your factory dash or add a unique lighting style to your interior. Each gauge has a color recall function that remembers the color the gauge was set on before powering down your vehicle and a dimmer wire that allows the gauge to dim 30% for a more subtle glow when driving at night. 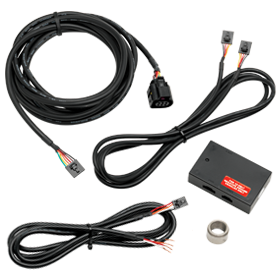 Each Dual Intake Temperature Gauge purchase includes all necessary sensors, mounting hardware, installation instructions, as well as free lifetime technical support and a one year limited warranty.